Aloe Vera is a plant species that grows in dry, tropical climates. The leaves of this plant store a water-filled tissue that contains vitamins, minerals, amino acids, and antioxidants – ingredients that are great for the skin. Aloe vera gel is most commonly used as a topical medication but it can also be taken internally for medicinal purposes. When Aloe gel is applied to the skin, it adds moisture and acts as a protective layer. Due to its antioxidant properties, it may accelerate the healing of burns and soothe the skin. Aloe can provide a cooling effect, which can calm inflammation, blistering, and itching. The FDA first approved Aloe vera ointment for skin burns in 1959. Studies suggest that it can be an effective topical treatment for first and second-degree burns. However, current evidence for Aloe vera helping to heal other types of wounds is inconclusive. 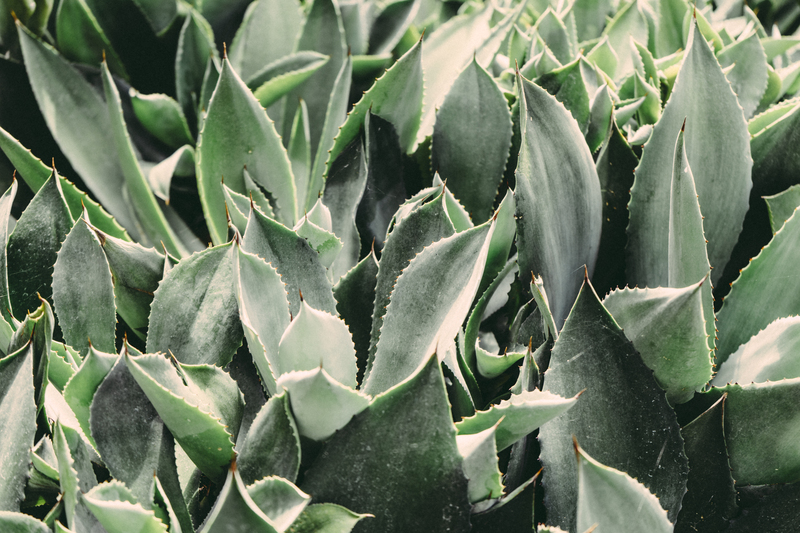 There is some evidence that Aloe vera may have anti-aging effects on the skin due to its antioxidant content and its ability help keep the skin hydrated – but more research is needed. Aloe is a hydrating and protective moisturizer for the skin, which can help reduce dryness. It is non-greasy, making it appropriate for oily skin as well. Additionally, due to Aloe Vera’s anti-inflammatory properties, it may help reduce skin inflammation from acne lesions.